Welcome to the Sunroom & Solarium group of SmartGuy.com. Feel free to interact with other professionals from across the world. You can find professionals, find deals on services, find professionals who might barter, or simple post questions, comments, or suggestions. 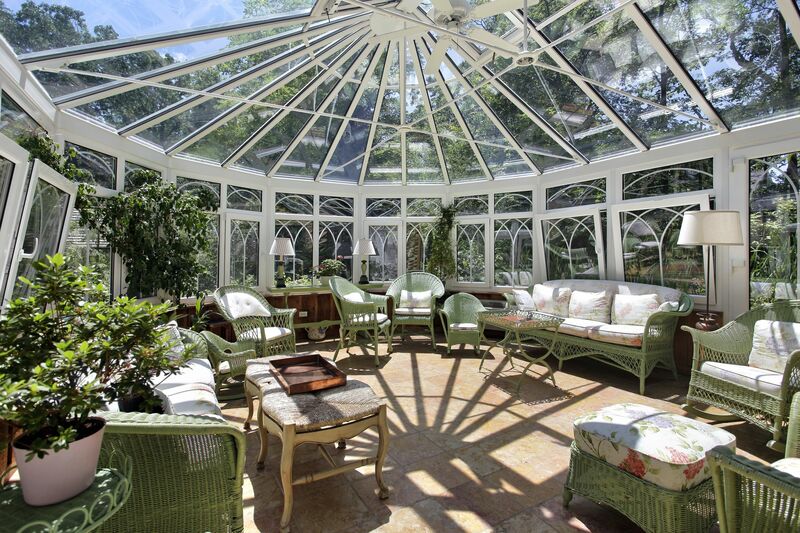 A sunroom or solarium is a building, either attached to or integrated into the primary building that permits a lot of sunlight and views of the landscape while sheltering from adverse weather conditions.